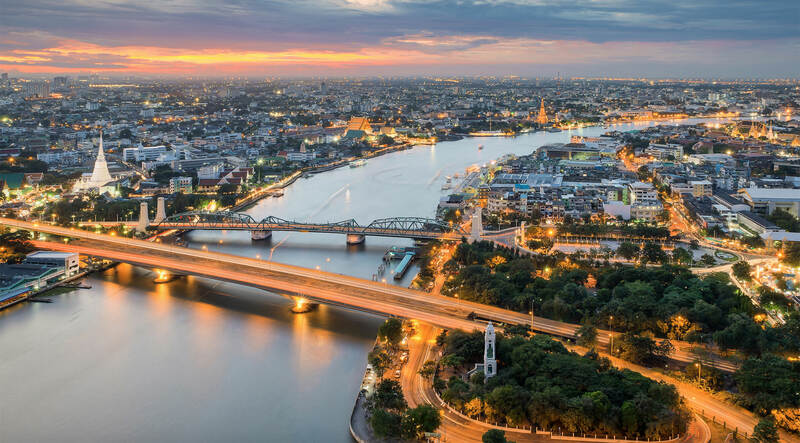 Bangkok River is your indispensable guide to things to do, where to stay, and more along the Chao Phraya River. There are impressive culinary delights at every spot along Bangkok River, here are some of the highlights! Our partners are happy to share their offers with all friends of Bangkok River. Head down to the Chao Phraya area for Songkran because there’s no place better to fight a water battle than next to water.